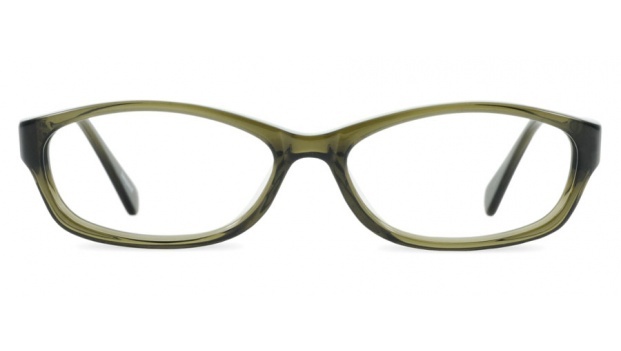 Striking, yet feminine, the 'Aomori' is a perfectly proportioned frame with a hint of cat eye. It's elegant angles and slender temples flatter most faces. Available in 4 colours. 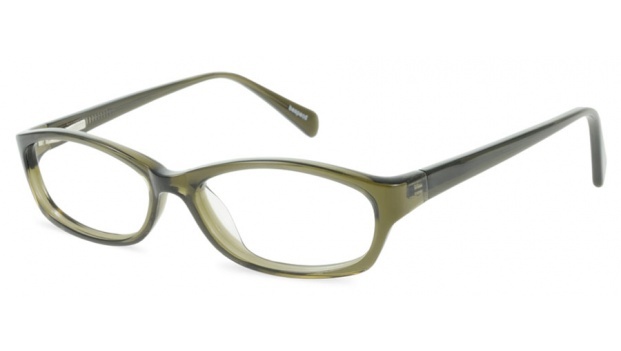 Shown here in semi-transparent olive acetate.